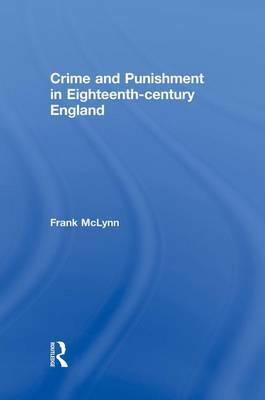 McLynn provides the first comprehensive view of crime and its consequences in the eighteenth century: why was England notorious for violence? Why did the death penalty prove no deterrent? Was it a crude means of redistributing wealth?